There is a person you still have so much to say to, a person you would like to share a secret with or just dance for? But this person has left too soon, too sudden and will not come back to hear your story or watch you dance? In À MON PÈRE, UNE DERNIÈRE DANSE ET UN PREMIER BAISER a man dances, all on his own, pauses for a moment, continues to dance, sweats, his back turned towards the audience and tells a story he was unable to tell before – and tells it to his father. He moves through his culture, his visions, fears and revolutions. Single fingers speak, fists are clenched, arms sway vibrantly in the air. A body moving through space like a hesitantly uttered sentence not knowing where it should lead – expressive and moving in its subtle performative manner. Or, in the words of the French-Tunisian performer and choreographer Radhouane El Meddeb, as he describes his homage to his father: the dance writes itself on music paper, very subtle, onto the lines – and the music will be there to support and sustain the dance, to cover it, to carry it, to strengthen it and to give it courage. Eine Produktion von La Compagnie de SOI in Koproduktion mit Festival Montpellier Danse 2016, La Briqueterie Centre de Développement Chorégraphique du Val de Marne à Vitry-sur-Seine, Pôle Sud - Centre de Développement Chorégraphique de Strasbourg. Mit freundlicher Unterstützung durch eine Residenz des Centre National de la Danse Pantin. Radhouane El Meddeb ist ein artiste associé des LE CENTQUATRE-PARIS. 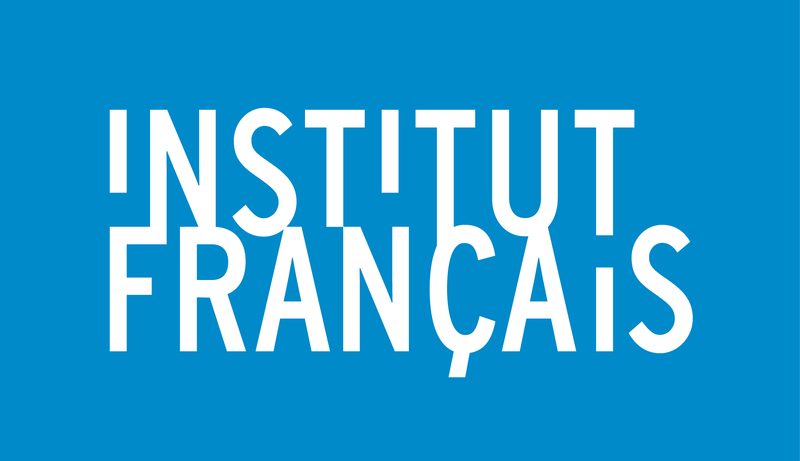 La Compagnie de SOI wird gefördert durch DRAC Île-de-France / Ministerium für Kultur und Kommunikation. 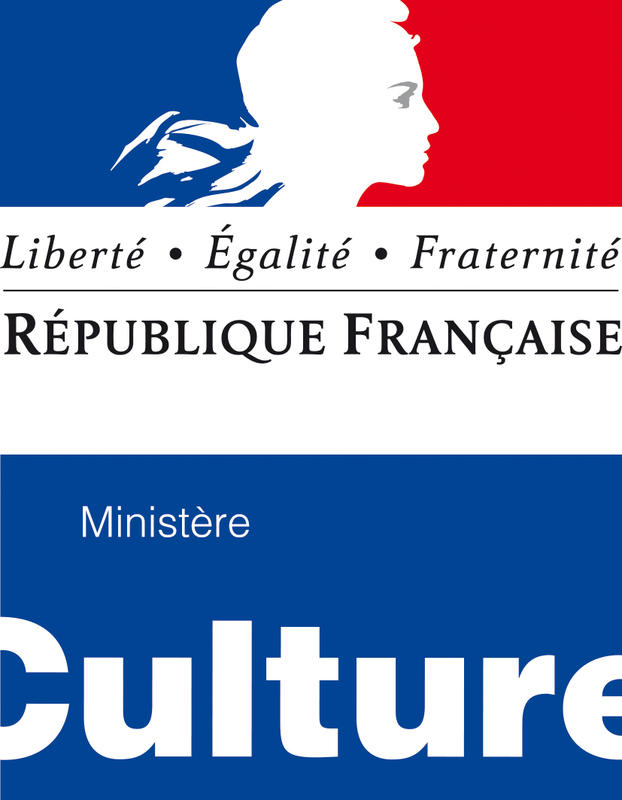 Mit freundlicher Unterstützung des Institut français und des französischen Ministeriums für Kultur / DGCA.